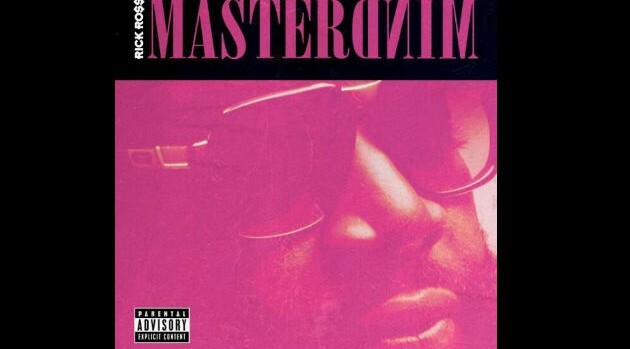 Courtesy of Rick Ross’ TwitterRick Ross has taken to his Twitter account to unveil the official cover art for his sixth album Mastermind, which sees the Miami rapper in a pink tint wearing his signature black shades. The disc will include production from DJ Khaled and Diddy. “My brother @iamdiddy went above and beyond long studio hrs helping perfect this album bringing new producers and musicians to the table,” tweeted Rozay. Mastermind will arrive in stores on March 4. The set marks the follow-up to the Grammy-nominated God Forgives, I Don’t.